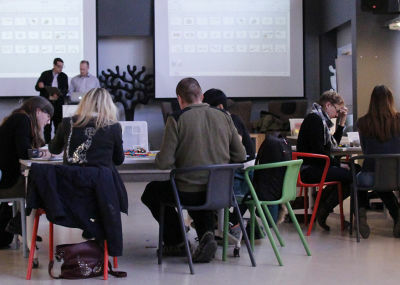 The largest innovation hub in the Nordic countries can be found in Espoo: Otaniemi, Keilaniemi and Tapiola. Within four square kilometres, there are 5 000 researchers, 25 research and development units and 16 000 students. At least one startup is formed in this area every week. 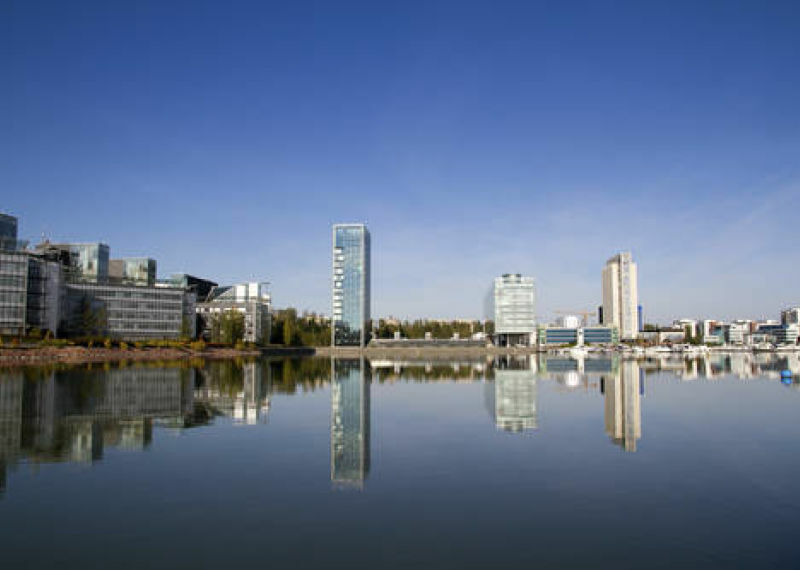 Espoo is the home of hundreds of international companies, both small startups and large multinational corporations. 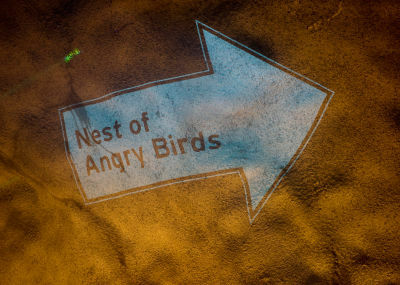 For example, Nokia, Kone, Fortum, Rovio and Neste Oil have their headquarters in Espoo. On the upcoming metro line’s route companies will find opportunity for growth and development. The innovation and business hub of Espoo Innovation Garden is only 20 minutes away from the Nuuksio national park. Nature, sports and culture are present everywhere. 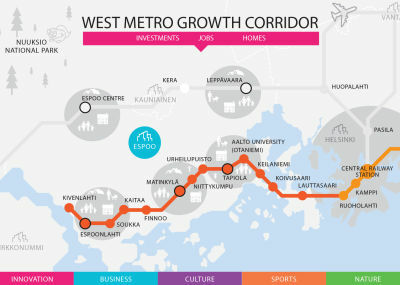 Good quality of life is cherished in Espoo, and it is built on happiness. 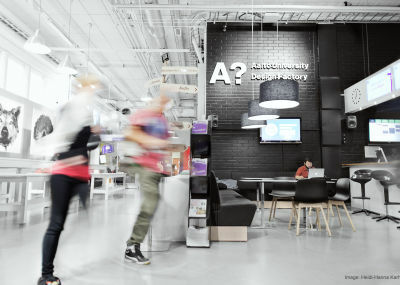 Espoo Innovation Garden key player Aalto University is ranked ninth on the QS Top 50 Under 50 – a ranking of the world's finest young universities. The City of Espoo has won the international Intelligent Community Awards 2018. 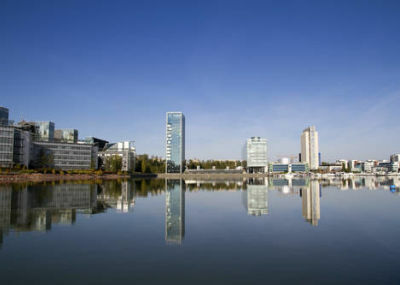 Espoo was the only European city among the seven finalists. Aalto Ventures Program provides Aalto students with the inspiration, capability and network necessary to build new scalable businesses. Students from all six schools of Aalto University are welcome to take AVP courses as electives and also opt for the minor. The West Metro Growth Corridor opens numerous new opportunities for information intensive businesses, investments and services. 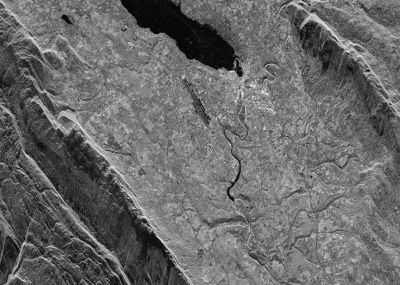 ICEYE, a startup providing radar satellite imaging, made Nordic Business Insider’s list of the 31 hottest Nordic startups to keep an eye on in 2018. 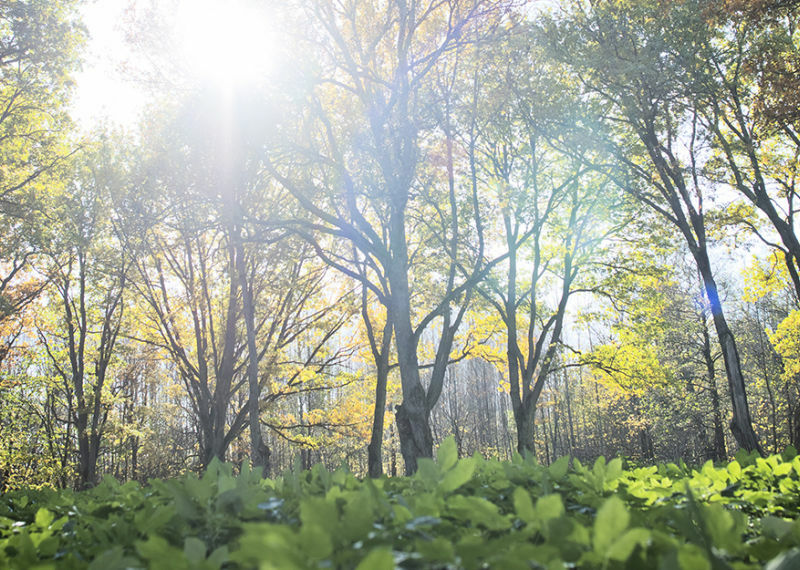 The United Nations has invited the City of Espoo to become a pioneer of sustainable development. Espoo is committed to reach the UN’s goals by 2025. A collaboration between cities, the Finnish state and companies benefits global urbanisation. Visit Espoo - Fun things to do in Espoo! When in Espoo you are never far from the great outdoors, but also need never venture very far from the bustle of the capital. Fascinating sights, sounds & events invite you to enjoy yourself in Espoo! 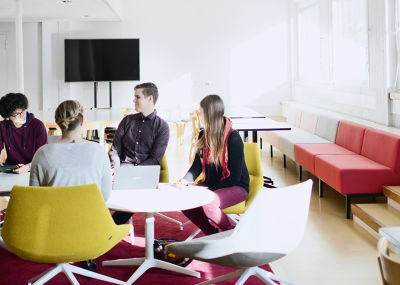 Four companies headquartered in Espoo made the annual Corporate Knights 2019 Global 100 Most Sustainable Corporations list. 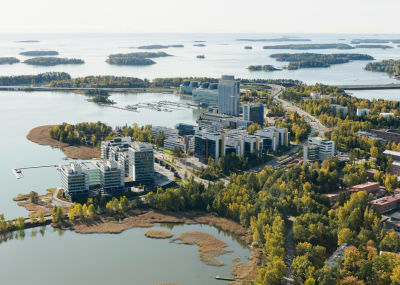 Espoo and particularly Keilaniemi is the home of numerous head offices of large corporations, such as Microsoft Mobile, Kone, Fortum, Neste Oil, and many smaller ones, such as Rovio Entertainment. The hottest Startup Sauna on the planet! 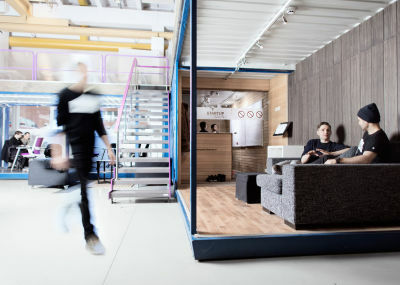 Startup Sauna is the co-working space and meeting point for aspiring entrepreneurs in Northern Europe. 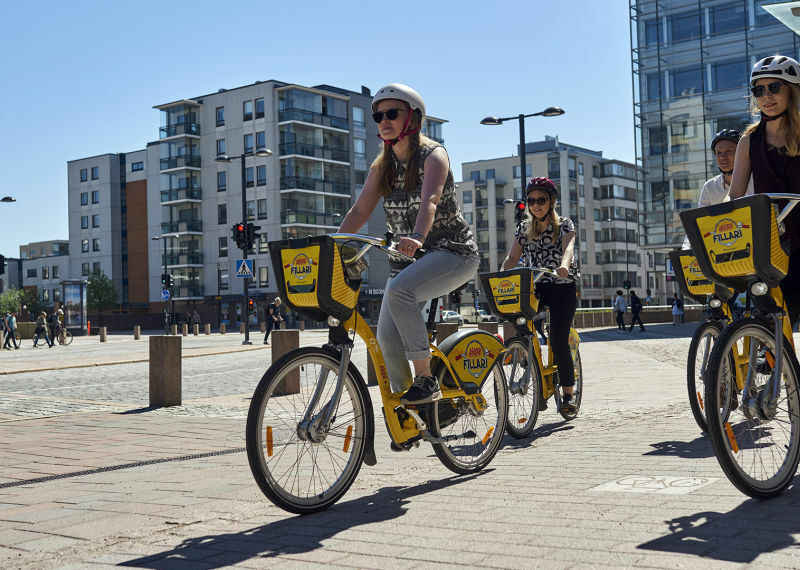 According to a recent follow-up study, Espoo has maintained its position as the top city in Europe in terms of sustainability. The meeting place of European and Asian startups, tech talent, top-tier international investors and media is a non-profit event that has originated from Espoo. 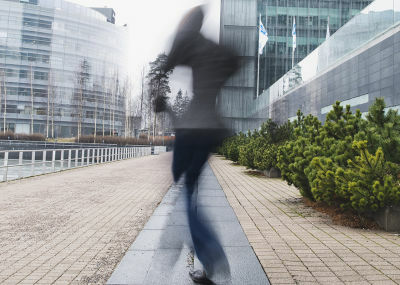 Finland is ranked Europe’s 9th best country for startups. While Finland is among the best countries in Europe for startups to land, Espoo is certainly one of the best Finnish cities to set up shop. Finland was among the biggest winners of this year’s index, moving up four places to 3rd spot from last year. The annual Knights of #slush 2018 investor event brought together close to 120 international investors and the same number of startups to Espoo and Helsinki, Finland on 2-3 December. 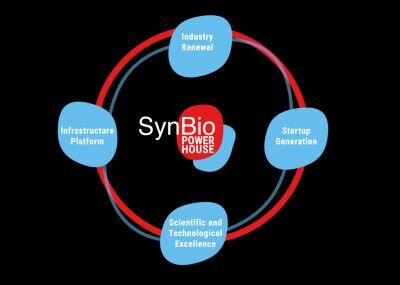 To boost synthetic biology business in Finland, a new business accelerator called Synbio Powerhouse has been set up in the Espoo Innovation Garden ecosystem. 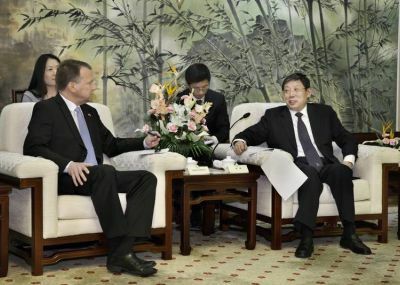 Espoo opening doors for Finnish businesses in Shanghai. 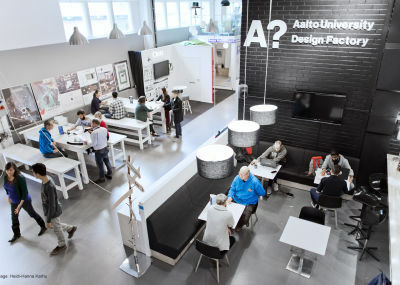 The Aalto University Design Factory is the symbiosis of the state-of-the-art conceptual thinking and cross-disciplinary hands-on doing. 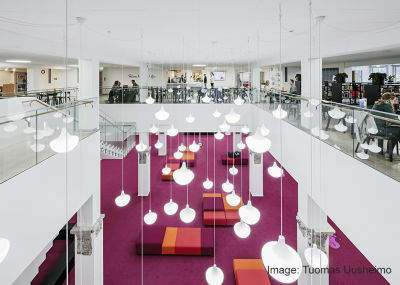 Finland retained its position among the world's most innovative countries. Finland excels in Business Environment and Innovation Linkages.